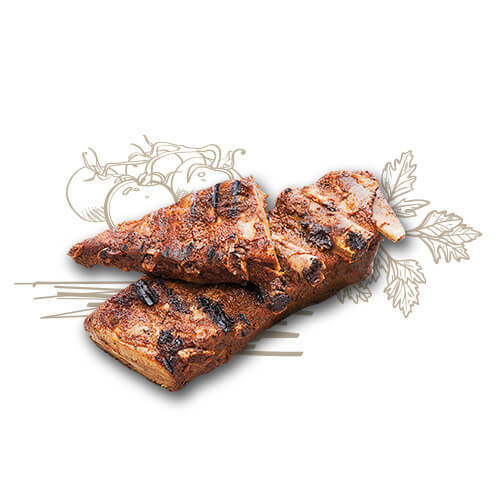 We invite you to an open-air feast! 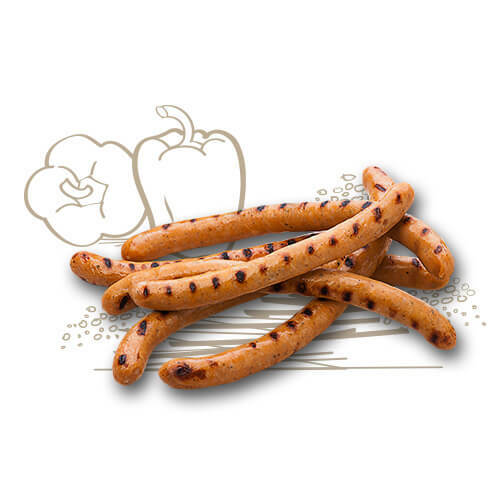 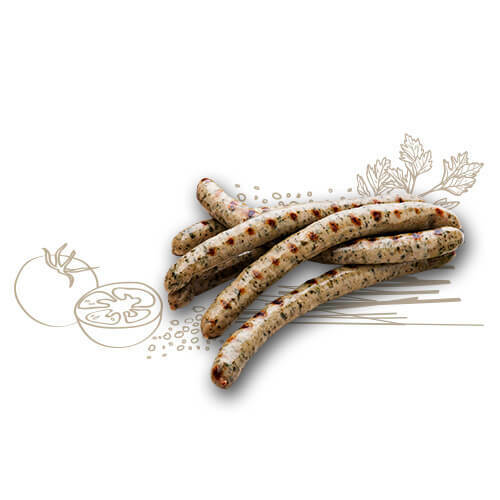 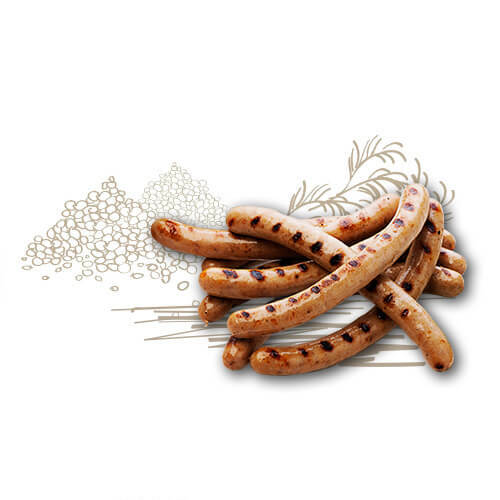 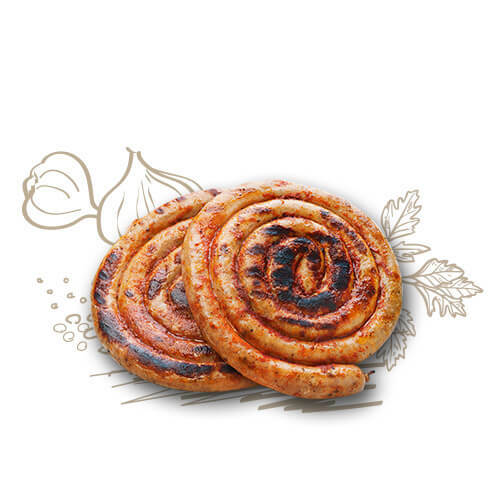 Appetizing browned sausages with nice crispy crust, aromatic and perfectly grilled pork will certainly make the time with your family and friends really special. 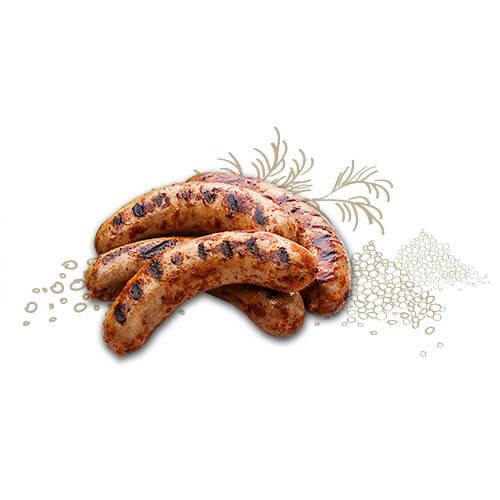 Our excellent ketchup made from grated tomatoes will highlight the unique flavour of grilled food, and our mustards: LORD’S MUSTARD with mustard seeds, VICAR’S MUSTARD with horseradish, and classic gourmet COUNTRYMAN’S MUSTARD will make a great addition. 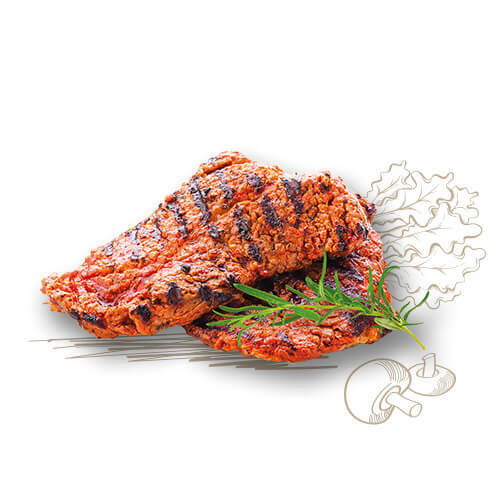 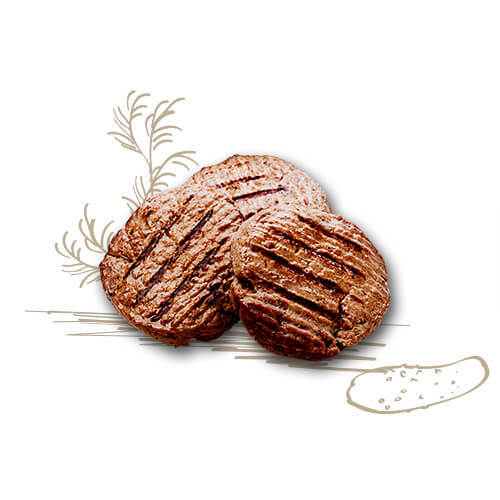 All our barbecue products do not contain monosodium glutamate.